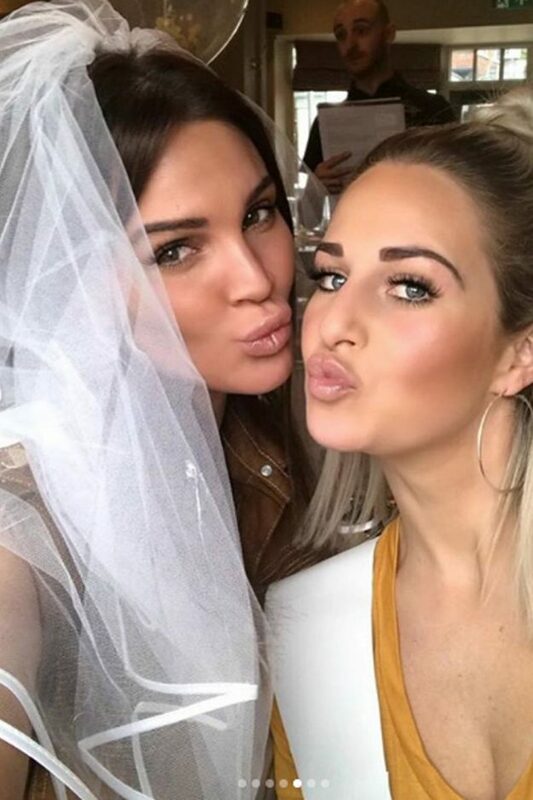 After exchanging vows with electrician, Michael O’Neill, on Saturday 6 April in front the iconic Burj Al Arab Jumeirah in Dubai, Danielle Lloyd has revealed all about her big day. The mum–four had her wedding covered exclusively by OK! magazine and said: “It feels like happy ever after for me as I’ve been through hard times. 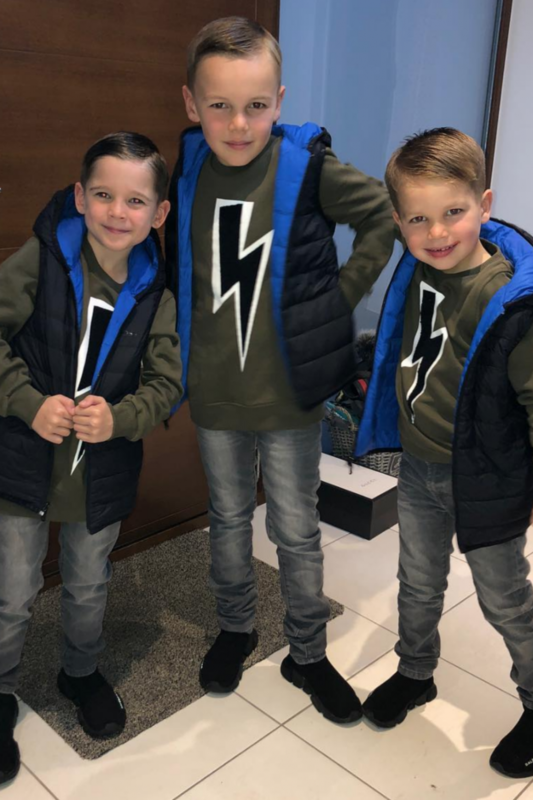 Her eldest three sons, who she shares with ex husband Jamie O’Hara, ensured their mum’s special day was all about family and were given special roles.